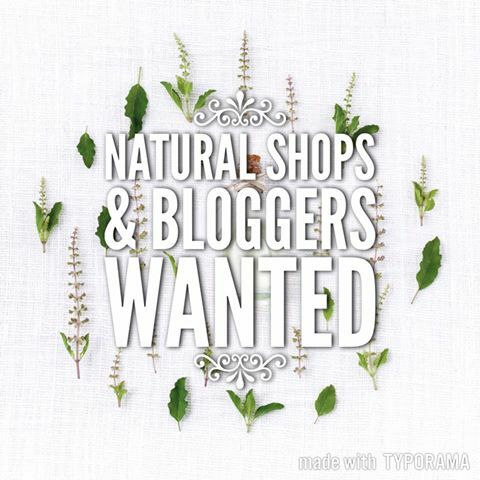 All Natural Shops & Products recommended by me! This article is contributed to The Herbal Healing Mama from (my wonderfully talented husband) Dean Sexton for Your Comic Story. Growing up in the smallish town of Grimsby, Ontario there wasn't much for a kid to do besides dream. And this kid dreamed big. Sure there was serenity in the quaint familiarity of daily life, … Continue reading Look Here, Comic Lovers! Who’s Your Superhero? Organic Matcha- Green Tea Powder by Kiss Me Organics – Product Review. This Review is Sponsored by Kiss Me Organics. I am extremely excited that I got the chance to try out Kiss me Organics Green Tea Matcha Powder. There are so many health benefits to Matcha + the best part about Kiss Me Organics' product is that it's Certified USDA Organic, non GMO, & Vegan! Matcha … Continue reading Organic Matcha- Green Tea Powder by Kiss Me Organics – Product Review. 50+ All Natural Items – The Ultimate Eco Friendly Gift Giving Guide 2014. Eco-Friendly | Green | Organic | Chemical-Free ~ Gift Giving Guide for 2014 In this post I will be highlighting my top 50 finds for all natural products & handmade items that you can purchase for your loved ones this holiday season. Chemical free is what's best for your family & it's always awesome to … Continue reading 50+ All Natural Items – The Ultimate Eco Friendly Gift Giving Guide 2014.